This is the annual big band dance put on by the Chi-Hi Jazz Department of the Chippewa Falls Senior High School as a fundraiser for the Chippewa Falls High School Music Department. 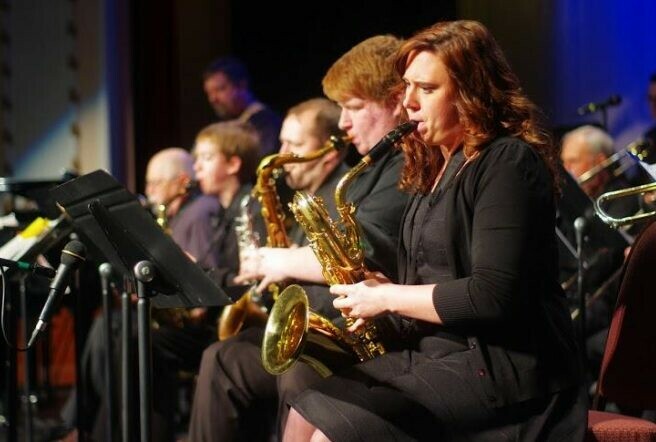 The dance features classic and modern big band music by the Chi-Hi student and alumni jazz ensembles as well as Troppo Big Band Jazz Orchestra. Enjoy a night featuring Chippewa Valley musicians of all ages with years of performing experience.